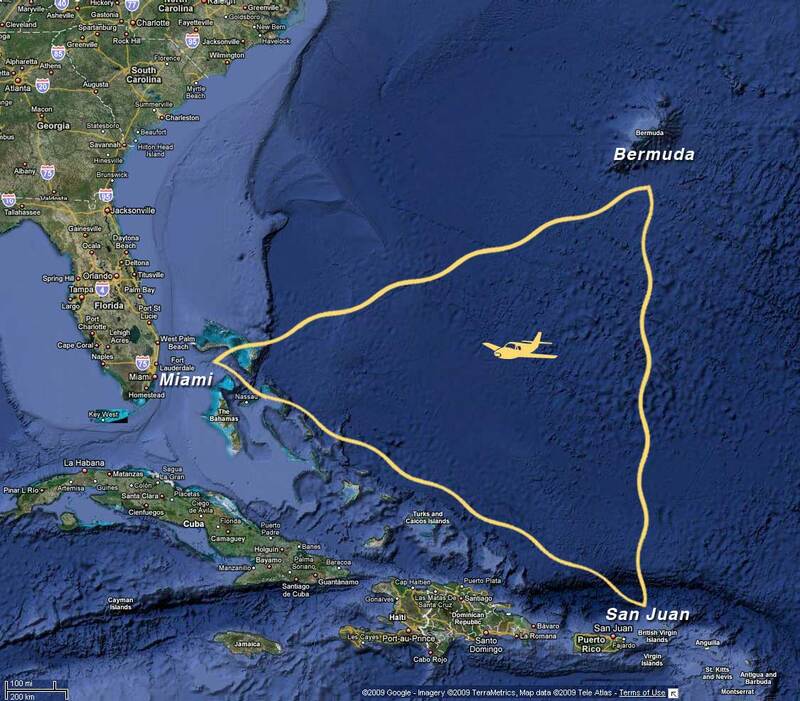 The Bermuda Triangle, also known as the Devil’s Triangle, is a region in the western part of the North Atlantic Ocean where a number of aircraft and surface vessels allegedly disappeared under mysterious circumstances. Popular culture has attributed these disappearances to the paranormal or activity by extraterrestrial beings. Documented evidence indicates that a significant percentage of the incidents were inaccurately reported or embellished by later authors, and numerous official agencies have stated that the number and nature of disappearances in the region is similar to that in any other area of ocean.